Support the arts and young musicians in classical music by purchasing an advertisement to be featured in our concert program on Sunday, May 26, 2019 at The Plantation Sports Complex at 321 Old Hard Road in Fleming Island, FL.  About Concert on the Green: Concert on the Green’s principal purpose is to provide music and visual art scholarship opportunities to Clay County students by organizing an annual event which combines a live symphony orchestra with a natural, beautiful outdoor family setting. All images and artwork need to be in CMYK format. All fonts need to be embedded or outlined. Accepted file formats include - print-quality PDF, EPS or JPG (300 dpi or higher). Photos must be at least 100% of the ad size.